As the head of the nation’s oldest and largest civil- and human-rights coalition, I hear every day from Americans who are concerned about the latest assaults on our democratic norms and institutions and want to know how to take action. There isn’t always an easy answer. But between now and August 7, there’s a simple way to make your voice count—and make sure your voice gets counted. The United States Constitution requires a count of every person in the country every 10 years. This is an enormously important undertaking. At stake in 2020 is fair political representation at every level of government and the distribution of more than $800 billion a year in federal funds that state and local leaders use to provide public goods like health care, education, housing, and economic development. This spring, after the Census Bureau spent nearly a decade carefully preparing and testing questions to be included on the 2020 questionnaire, Commerce Secretary Wilbur Ross caved to political pressure from Jeff Sessions’s Department of Justice. 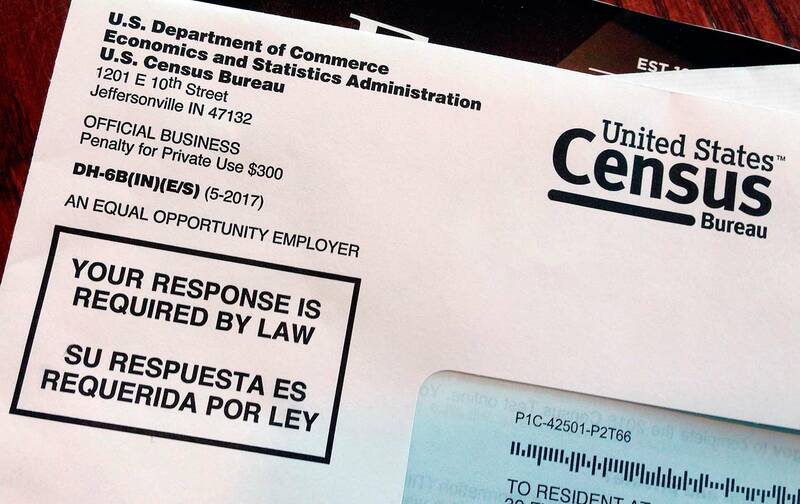 Overriding the Census Bureau’s nonpartisan experts, Ross directed the bureau to include a question on citizenship status in the Census form, without any time to test its wording or potential impact on people’s willingness to complete the questionnaire. Ross claimed that including such a question is necessary to effectively enforce the Voting Rights Act. But, as one of the people responsible for voting-rights enforcement at the Justice Department during the Obama administration, I know that isn’t true. There had to be some other reason for the abrupt and unwise decision. Now the real reason has come to light, thanks to documents released by the Justice Department as part of a lawsuit by New York and 16 other states. It turns out that anti-immigration hard-liners like then–White House aide Steve Bannon and Kansas Secretary of State Kris Kobach urged the administration to force a citizenship question onto the 2020 questionnaire to further their political agenda. The Bannon-Kobach scheme threatens to turn the Census from an essential, nonpartisan activity into a dangerous political weapon. The documents released by the DOJ also show that the Census Bureau warned Commerce Department leadership about the disastrous results: depressed response rates, increased costs, and inaccurate data that the nation would have to grapple with for the next 10 years. This misguided decision will affect everyone, with communities that are already at risk of being undercounted—including people of color, young children, and low-income rural and urban residents—suffering the most. Let us all defend the integrity of the 2020 Census and the Constitution. Lend your voice, so no one gets left behind. Vanita GuptaVanita Gupta is the president and CEO of The Leadership Conference Education Fund.